Handheld devices allow you to be mobile. 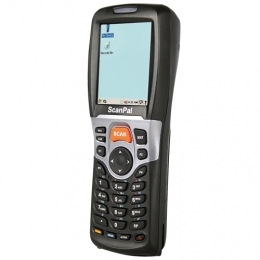 They are designed to be useful in your day to day business operations. 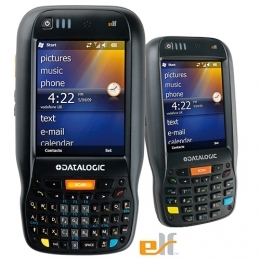 Rugged and portable they offer a reliable working solution. Mobile terminals are designed for our modern world. Trading can take place over many different sites and so computing needs to be simple. These professional handheld devices offer many benefits for busy outlets. On the go when you are. Use for stock handling, sales management or order processing. Certain mobile devices can also be used for queue busting. Information technology at your fingertips when you need it reactive and reliable. Buy a solution now.